One of the things I first learnt about my husband is that he loves apricot jam. But not just any apricot jam, specifically his mother’s. You see, growing up, his mom had been the type to make homemade jams, jellies and preserves (and homemade rusks which are, by the way, better than most others I’ve tasted). This seems to be an art that petered out a wee bit with our generation, although it thankfully seems to be making its way back in. I’ve always thought of canning or preserving as something that’s too difficult and time consuming for me to tackle, but I hear from colleagues that making your own kimchi and sauerkraut at home could hardly be easier. And so I thought, is there something I’m missing? Do you have to have boatloads of ingredients to make it worth doing? Is it really as hard as I think it is? Or is small batch preserving the perfect thing for a touching gift or an accompaniment to those homemade scones? So, if you’re confused, canning is the term applied to preparing and preserving fruit, vegetables and even meat into storage jars for medium term storage. It means that you can take your food at the height of its freshness and preserve it for when it’s not in season. Think jams, pickles and things like apple sauce. But homemade and healthier. 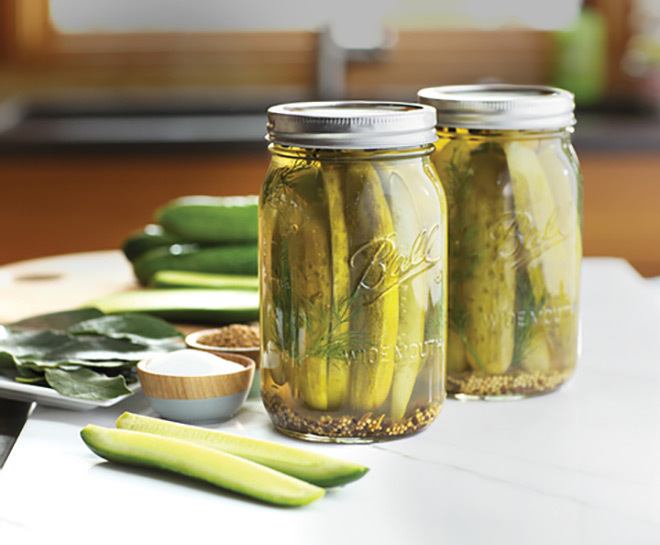 Why should you delve head long into canning? It’s incredibly satisfying to crack open a jar of homemade jam to have with your morning toast and have it taste about a million times better than any store bought product could. Plus, because you’re doing it yourself, you can tweak flavours to exactly what you’re after and try to produce it with as few sugars and nasties as possible. Strawberry and black pepper jam sounds a treat? Go right ahead and give it a go. Because it doesn’t have to have commercial appeal, and you’re only making a few jars at a time, even if it’s not your favourite, it’s not an enormous waste. How to succeed at canning safely? There are loads of resources online about safe canning; here are a few from Ball on using Ball canning jars appropriately. The important thing to remember is that you want to make sure all bacteria has been removed from the process through either heat or heat and high pressure, to make sure that your food does not spoil while you are storing it for a rainy day. 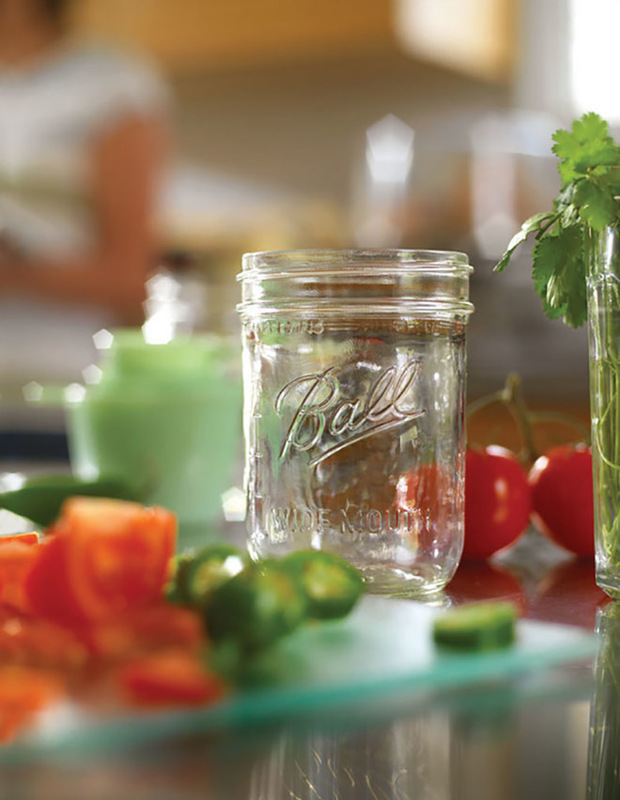 Why should I use Ball jars? and have normal and wide mouths to accommodate a variety of food types. So, what are you waiting for? You can preserve anything from fresh summer fruit to winters cruciferous cabbages. The only limit is your imagination. 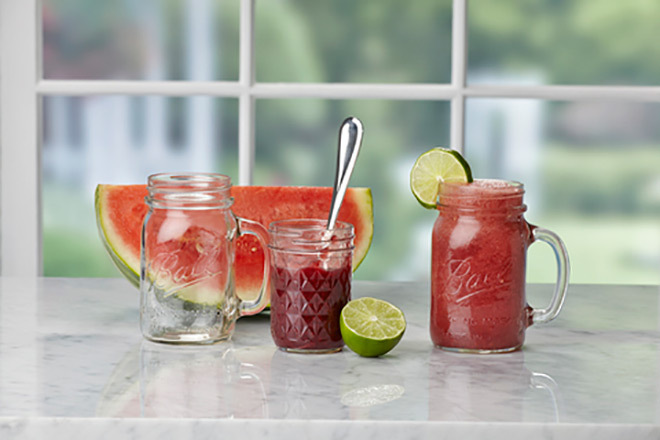 Head this way to get all the Ball canning jar and accessories your little preserving heart desires and enjoy the journey from hopeful to even healthier.